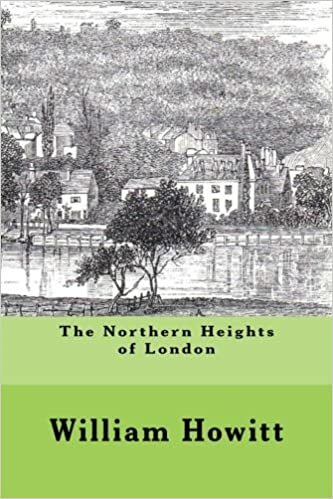 This book was first published in 1869, covers Hampstead, Highgate, Islington, Muswell Hill and Hornsey. Please note this is a properly re-published edition, not a mere facsimile. We include a variety of Muswell Hill History Books in our panel (above). 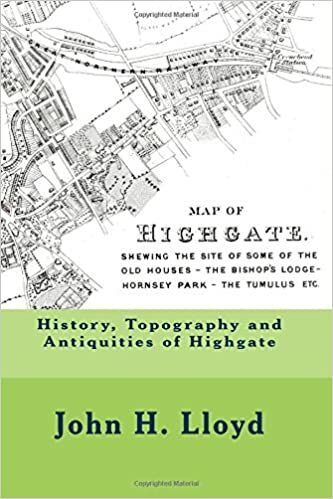 We also include the excellent Godfrey maps of Muswell Hill, which show the streets, houses, public houses, etc., and have the bonus of having a Business Directory of the area on the reverse.